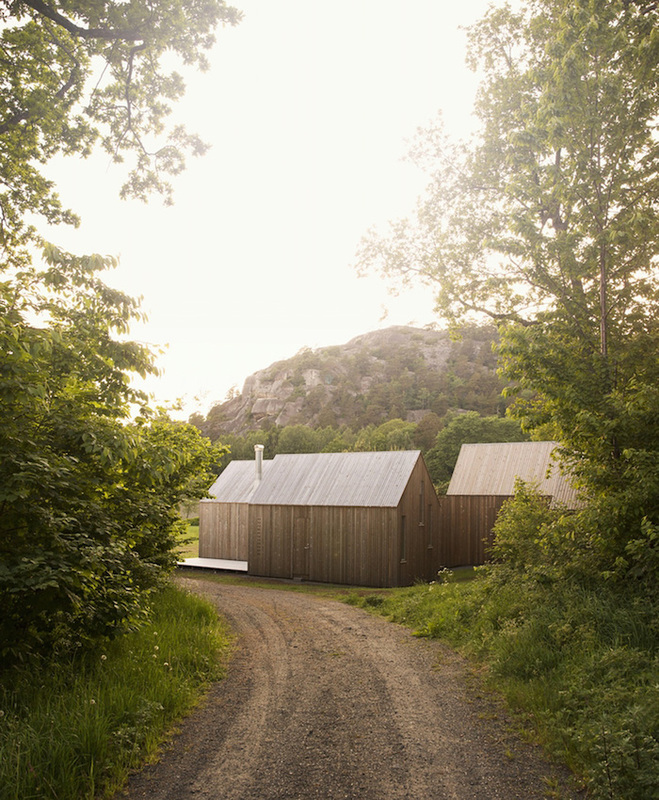 This project called ‘Micro Cluster Cabins’ is designed by Reiulf Ramstad Architects for a Norwegian family who wanted all members of the household to share a cabin, but also to be able to have privacy. 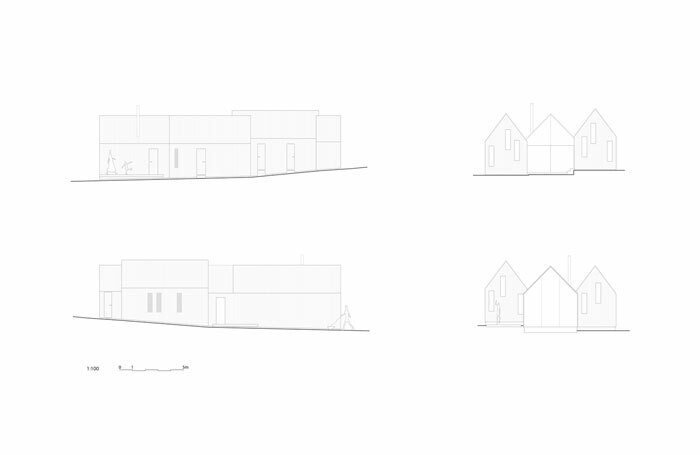 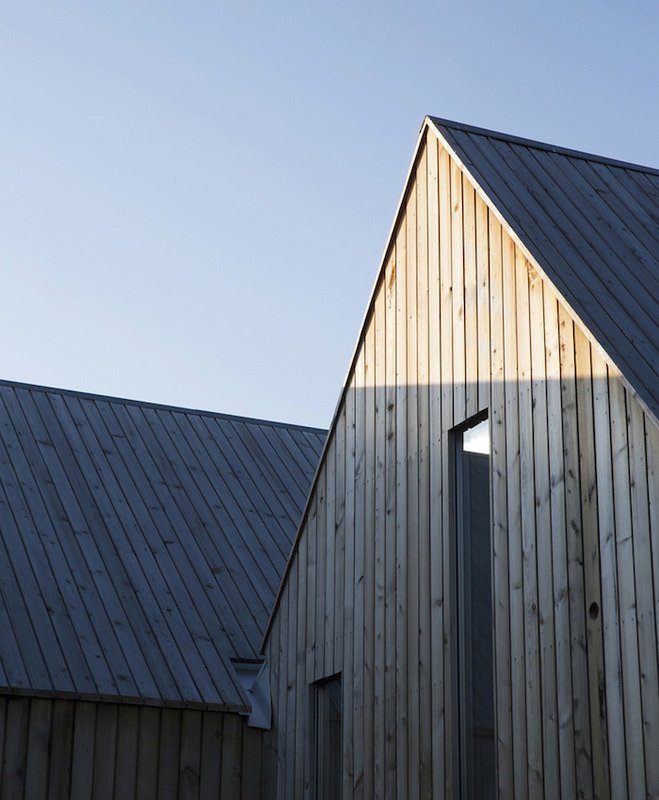 The cabins have beautiful architectural elements – I like the gabled roofs, glass walls and wood cladding. 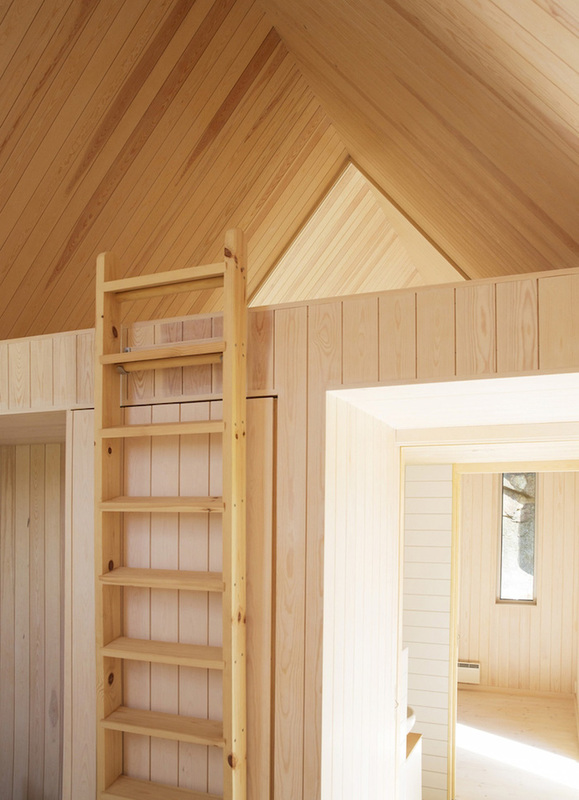 Inside, you’ll find a small but functional space with a lofty feel. 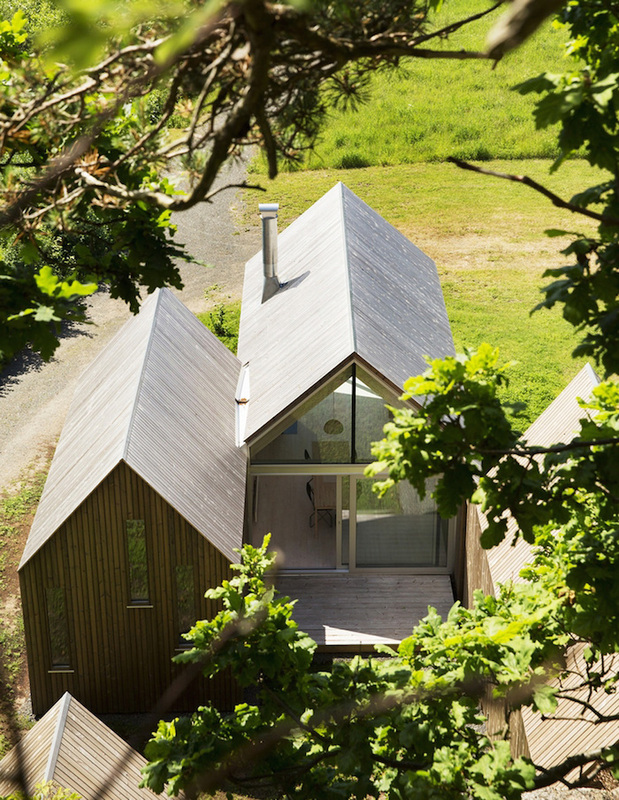 The cabins are modern, and fit beautifully into their surroundings. 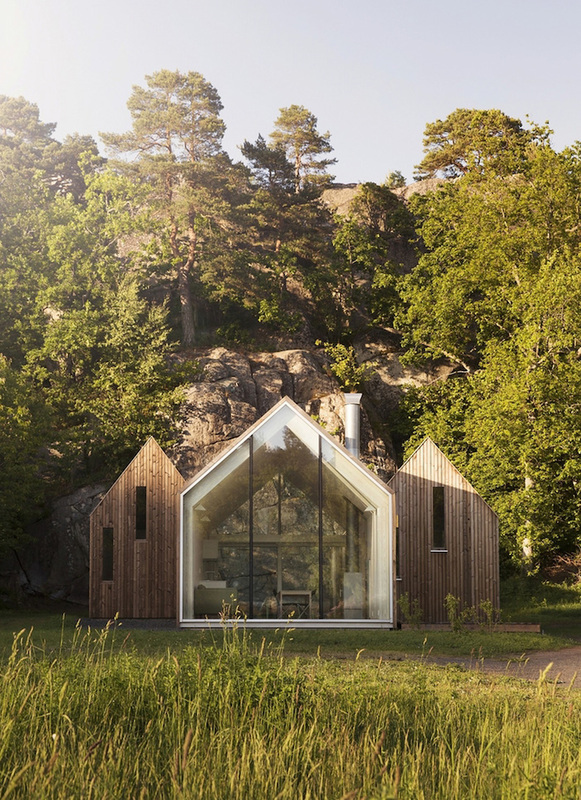 I’d love to own a place like this! 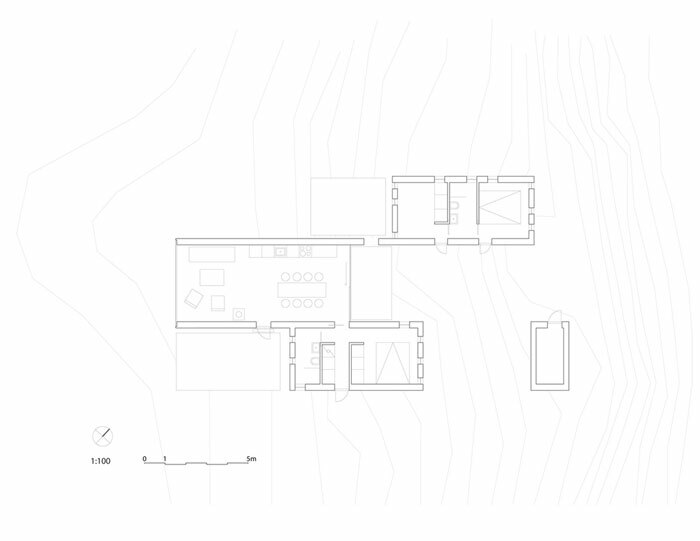 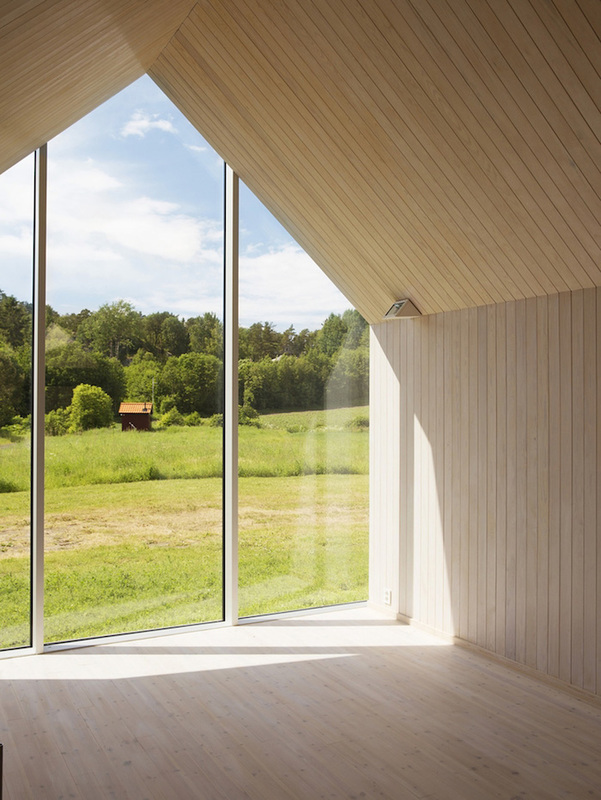 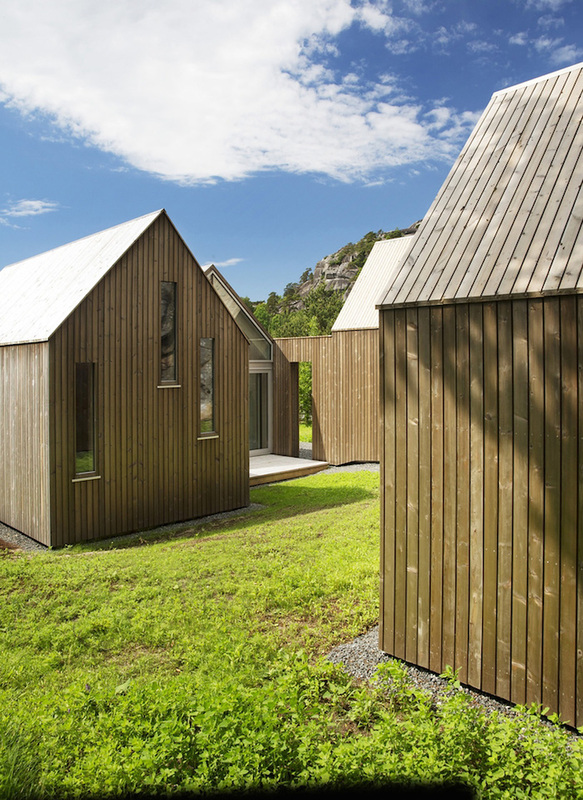 Psst: If you like Reiulf Ramstad Architects’ work, check out this fantastic holiday home!